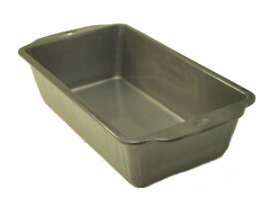 air-bake cookie sheet See insulated cookie sheet. 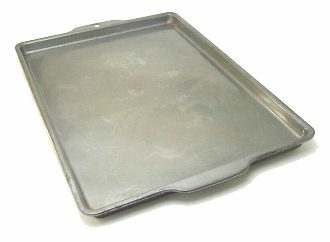 baking sheet See cookie sheet. 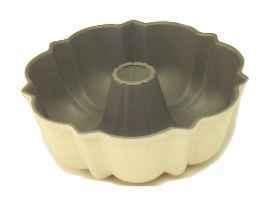 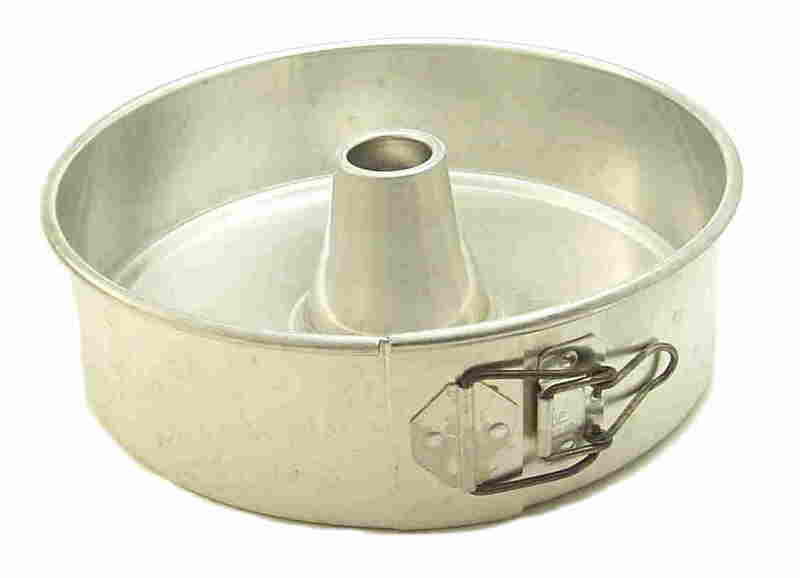 kugelhupf mold See bundt pan. 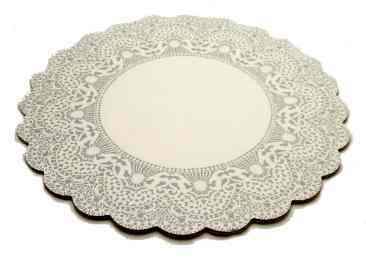 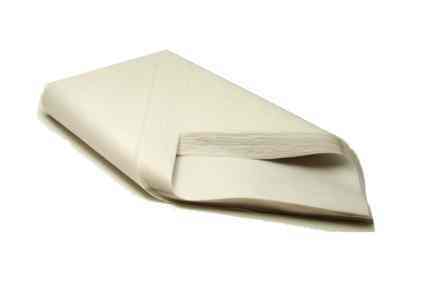 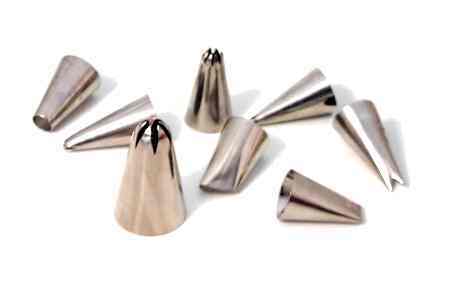 parchment triangles Notes: Cake decorators use these along with decorating tips to make decorating bags. 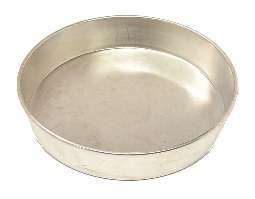 springform pan Notes: These pans are great for baking delicate desserts that are prone to falling apart when removed from the pan. 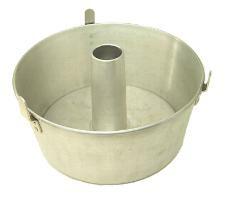 The rim loosens from the bottom when the clamp is opened. 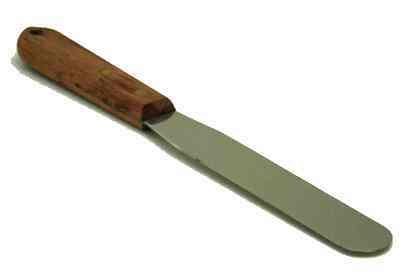 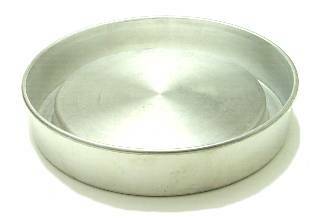 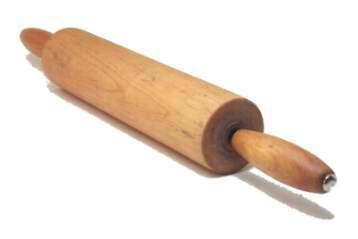 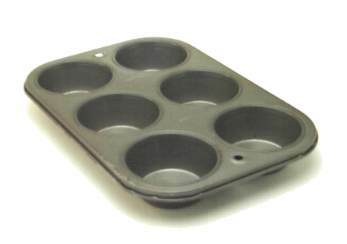 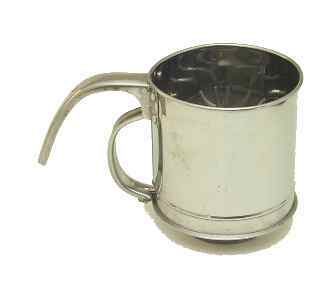 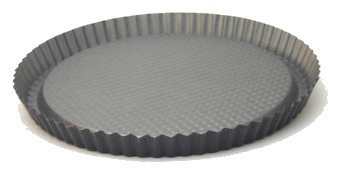 This pan has two bottoms, so that it can serve as both a tube pan (pictured) and a layer cake pan. 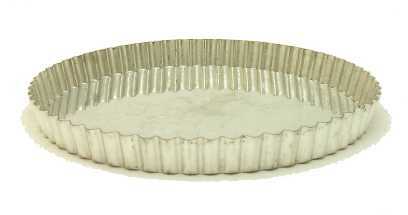 tart pan Notes: These often have removable bottoms.